the father and the mother fight for their right over the child but usually, in most cases, the mother always win. 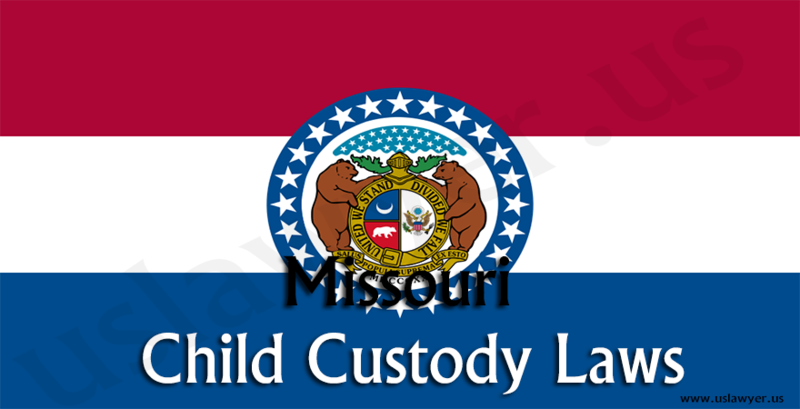 In a legal standpoint, when a child is seven (7) years old and below, the custody belongs to the mother. 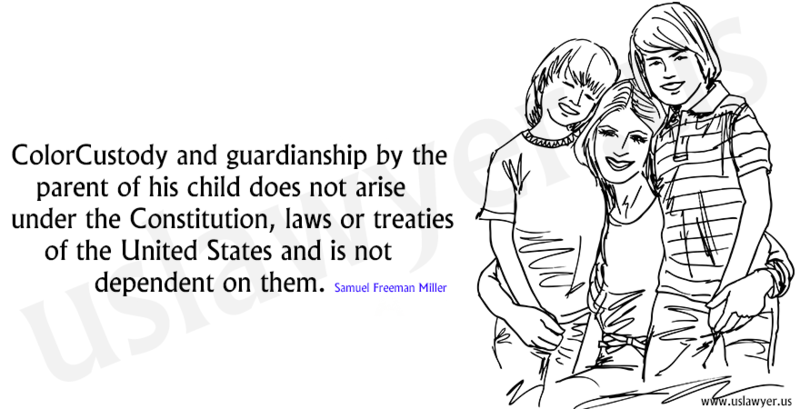 The reason is that the law values maternal affection than paternal care in the child’s tender years of existence. This mandate is irrevocable and must stand regardless of the circumstances. 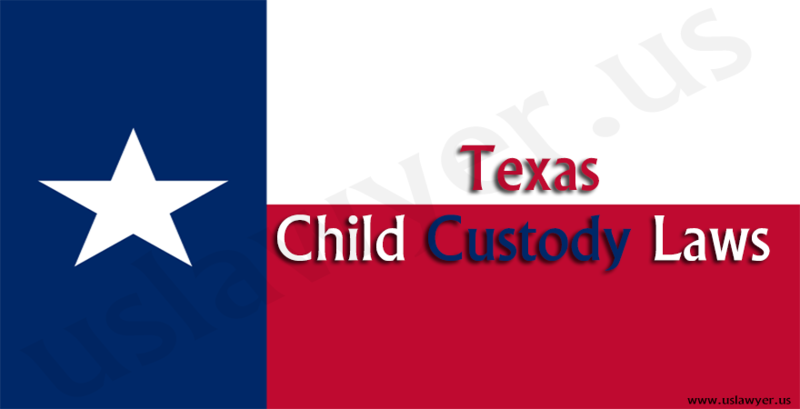 However, when the child turns eight (8) years old and above, he is given the choice to stay with his mother or father. 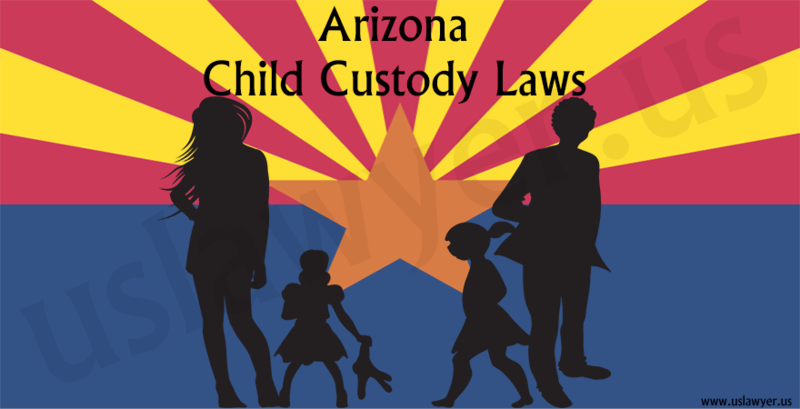 But ultimately in these cases, the mother wins custody because she has a clear advantage. All that the father could have is some visitation rights but this can also be opposed by the mother in which cases, the mother wins the most. 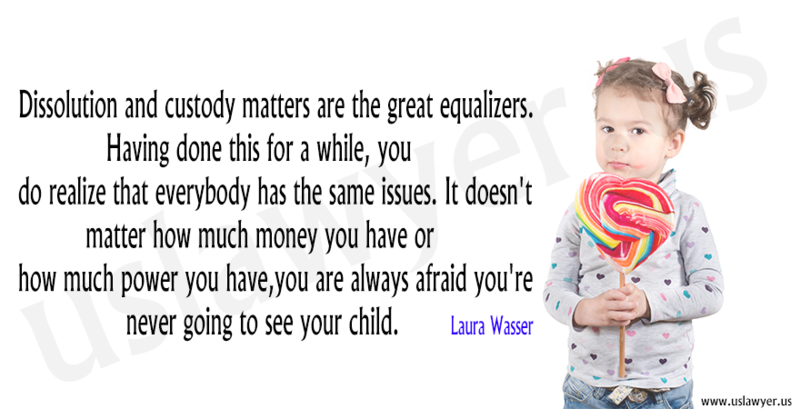 Is the family law inherently unfair and oppressive? Worry not because the law has an exception. This is where the father could wield his way into the fight by invoking such specific grounds such as when the mother displays undesirable and wicked lifestyle that could influence the growth and well being of the child. This is what happened to a desperate father who finally found its way through Facebook because social media like Facebook status updates affects the parent’s custody status of children. What’s on your mind? What’s on your wall? Or what fills your albums maybe a deciding factor for a judge. 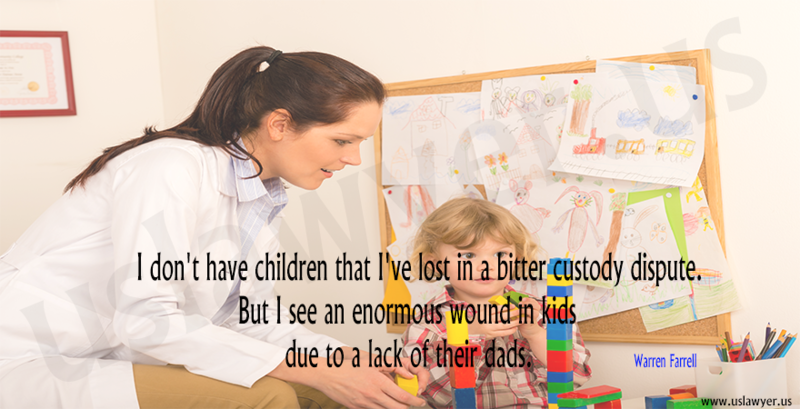 It’s a reality check for parents embroiled in bitter divorce battles. 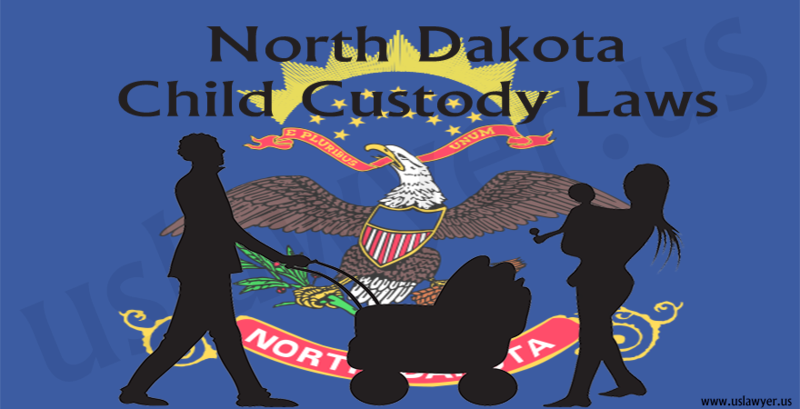 Many fathers nowadays turn to Facebook to gather proof to overturn the favor of custody. A mix of crazy eye-opening photos that experts say helped the father who is locked in a bitter custody battle prove that his child’s mother is unfit after the mother was indeed engaged into risky behaviors which are morally harmful to their five-year-old son. a bikini-clad mom with a woman pretending to lick her breasts. pictures displaying the mother doing some lesbian acts. This evidence was ruled to be sufficient for a judge to order a drug test and when mom failed, dad got custody because of parents who post first, thinking later. 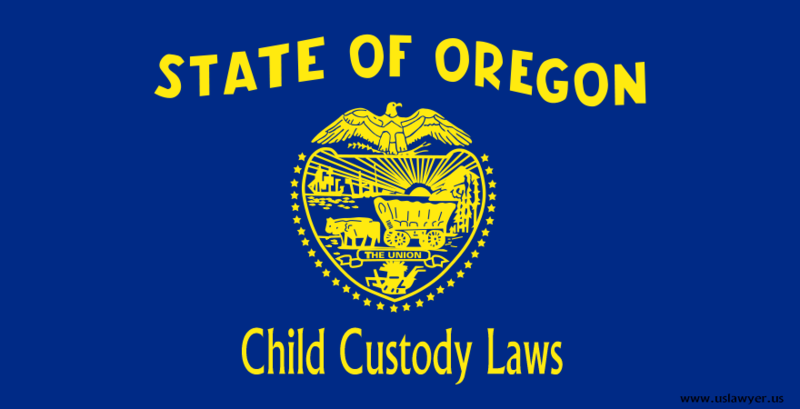 These photographs are pivotal in custody cases. This is happening more and more because 20% of child custody cases now involve some kind of social media. Often they say helping judges making better decisions about children. Without the Facebook major slam dunk, it would have been such a different outcome and a home life for a little boy. 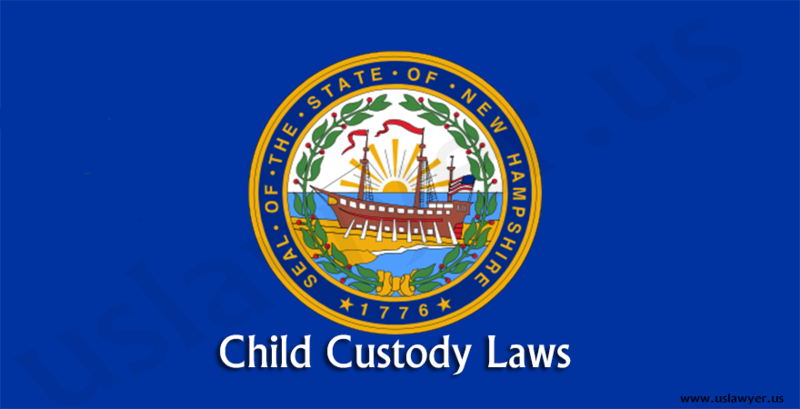 To know how you can Win Child Custody a lawyer can help you to know more similar ways to win. Find a good lawyer here. 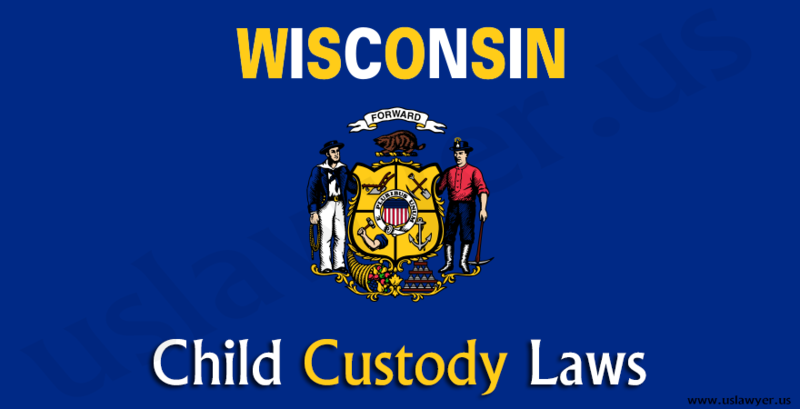 Child custody in Wisconsin means the legal authority awarded to a parent, decided upon the aspects of a child’s development.